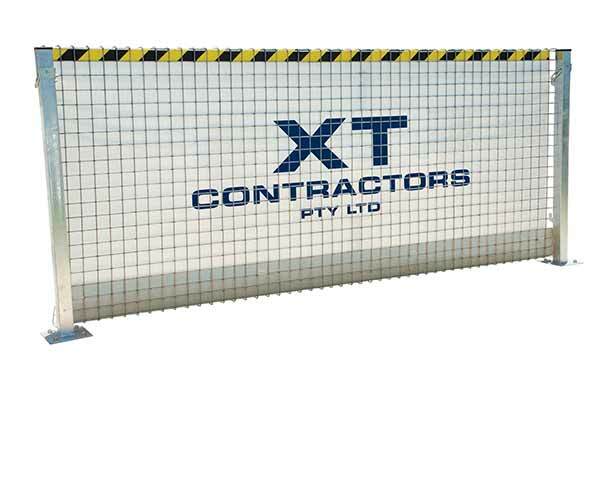 National Temporary Fencing supplies and delivers barriers to customers located all over Australia. We offer a wide range of barrier solutions, from crash barriers for use on roads to crowd control barriers for use at events. 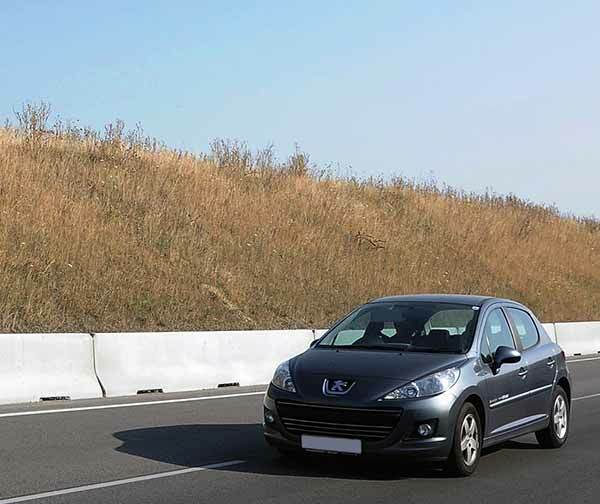 Deltabloc concrete crash barrier – Our Deltabloc concrete crash barriers utilise the latest technology, which has produced an unprecedented concrete barrier for use on roads. 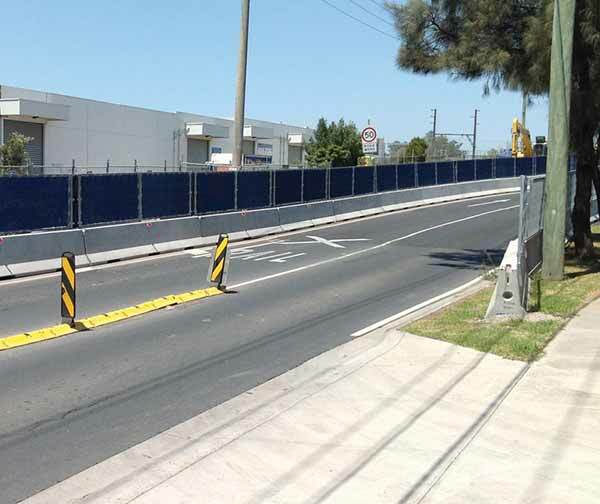 The barriers are characterised by flexibility, lightness and easy installation and can deflect cars travelling at high speeds. Crowd control barriers – Deal with crowds more efficiently with crowd control barriers composed of panels that can be easily interlocked to suit the environment. 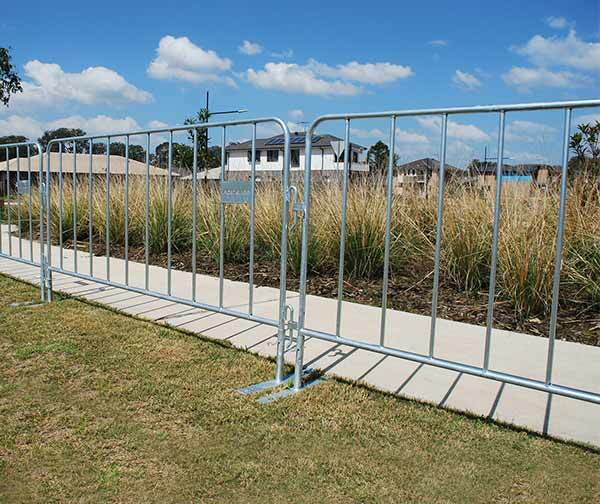 We offer a range of crowd control barrier types that can be used in diverse situations, such as sporting events and worksites. Brightly coloured crowd control barriers are available and can be used at events or areas that see a lot of pedestrian traffic. 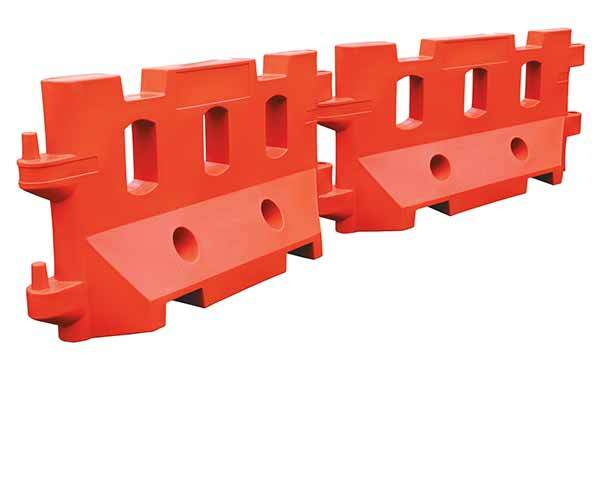 Workzone barriers – Our workzone barrier panels are made of durable thermoplastic and are easily transported and stored. Water fillable pedestrian barriers – Enjoy the convenience and easy installation of a lightweight barrier that displays both stability and durability. Folding water filled barriers – Our folding water filled barriers bring regular water fillable barriers to a whole new level of convenience and ease of use. These barriers save space and are durable enough to be used in harsh environments such as mining and construction, yet are lightweight enough to be installed and transported with ease. Mesh safety panels – Our durable mesh panels can be fitted to our crash barriers to vertically increase the level of coverage. Edge protection – Our edge protection panels are essential in hazardous areas such as precipices and drop-offs. Designed to deflect cars travelling at extremely high speeds, while continuing to maintain their integrity. 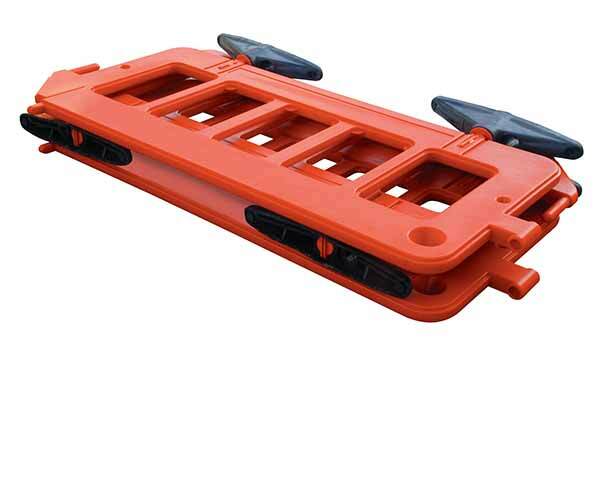 Designed for use with our crash barriers, vertically extending the scope of coverage and protection.